An incident of racism against a Filipino couple in Vancouver is under investigation after going viral on social media. 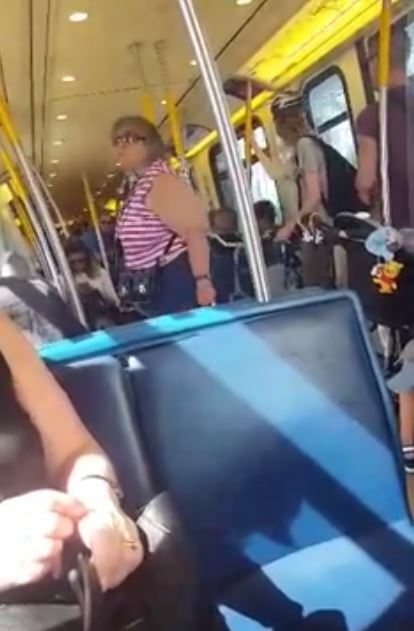 Videos posted on Facebook of a woman verbally attacking the elderly couple and passengers caught the attention of the Metro Vancouver Transit Police. 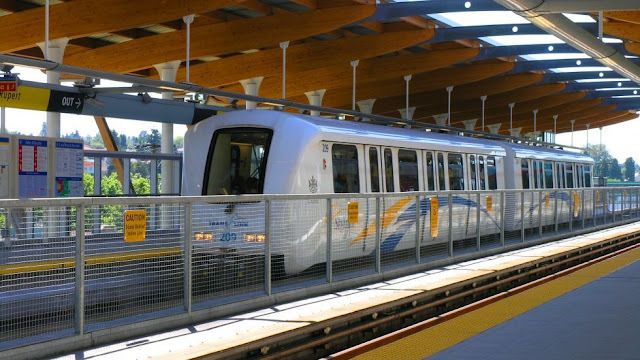 The heated tirade occurred on Aug 21 on the city's Skytrain while in transit along Burnaby. The woman, 75, told a couple speaking in their native language to lower their voices. After the couple apologized and said they were used to speaking loudly because they were from the Philippines, the woman fired racist remarks. According to a witness, Paula Correa, the woman also told them to learn English even if the man spoke to her in the language, reports Huffington Post Canada. Meanwhile, YouTuber Ashley Klassen shared a video of the incident, remarking: "This is probably the most disgusting thing I've ever seen. Unfiltered Vancouver racism." 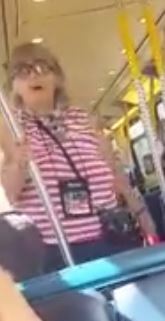 "I was born and raised right here," the woman yells in the video. 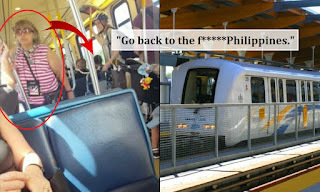 "Go back to the ****ing Philippines." "Don't say that," says a passenger. "No, I'll say what I want," barks back the aggressor. 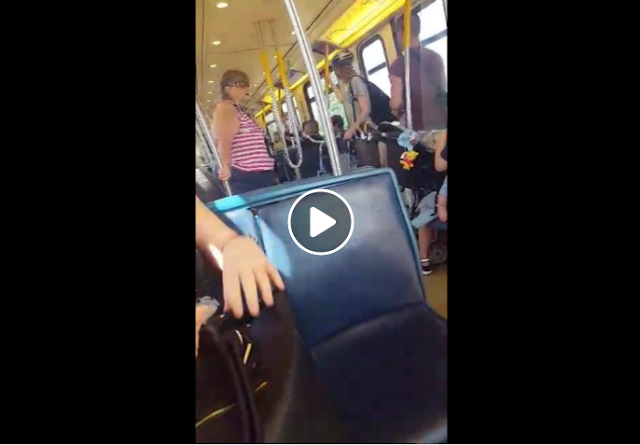 "Get the **** off the train," a teenager tells the irate woman. "You're racist." "I am not racist. I asked them to talk a little lower," she shouts back. She eventually gets off the train, but not before shouting at the couple again. 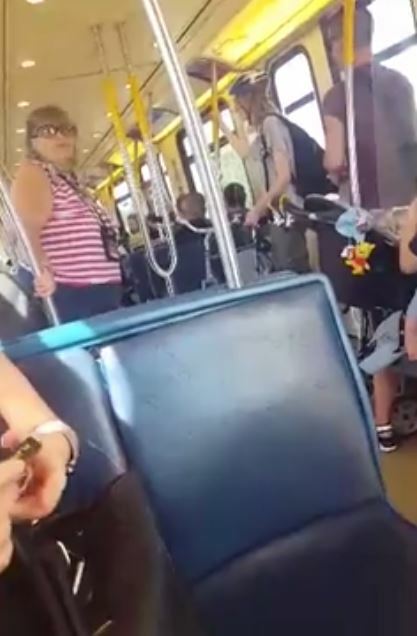 Many passengers of the train came to the defense of the elderly couple. A man even stepped up and made his defense heard to the hateful abusive woman. But being outnumbered didn’t stop the woman from hating, her verbal abuse was even directed at the poor man trying to defend the couple. The woman did not stop shouting at the couple, even as she got off. Some people have reported that the woman was known for having anger issues but the elderly couple didn’t want the authorities to get involved. Passengers apologized to the couple for the woman's behavior, Correa said in a report by News 1130, adding: "Social media provides an illusion that these things happen in other places, in other countries - in the USA, for example. But it can happen in the very place we call our home and it does happen and it did happen." According to the police statement, the couple did not want police involvement after the incident and will interview the witnesses who took the videos. They also identified the aggressor as someone documented with anger-related issues. "There is no place for offensive language, of any kind, on our buses, trains, SeaBuses or in our stations," said the statement. So what can you say about this story? Share us your thoughts by simply leaving on the comment section below.